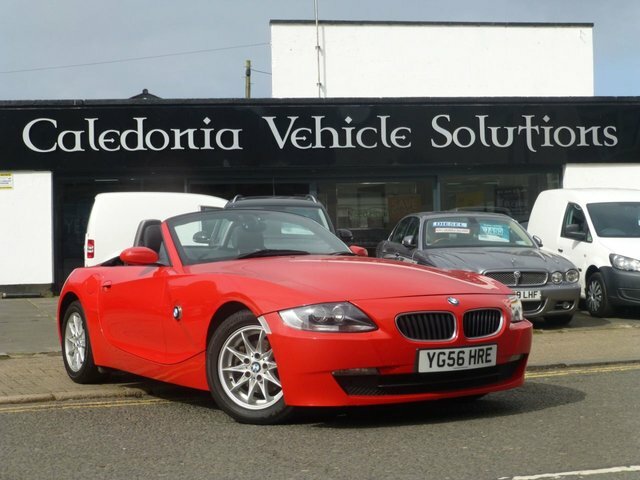 BMW are renowned for their tech savvy, yet practical, vehicles, Here at Caledonia Vehicle Solutions Ltd, we stock a range of high quality used BMW. From the compact BMW A1 to the pocket rocket BMW TT, we are confident we can find the perfect car for you. Our friendly and knowledgeable sales team have been in the business for many years, so they know they can run you through the process smoothly and hassle-free. Located in Ayr, Caledonia Vehicle Solutions Ltd is easily accessible and even delivers all across the UK, straight to your doorstep! Get in touch with our helpful team today! Or, come and see our excellent deals for yourself at our forecourt in Ayr.